Golden Frame On Black Background. 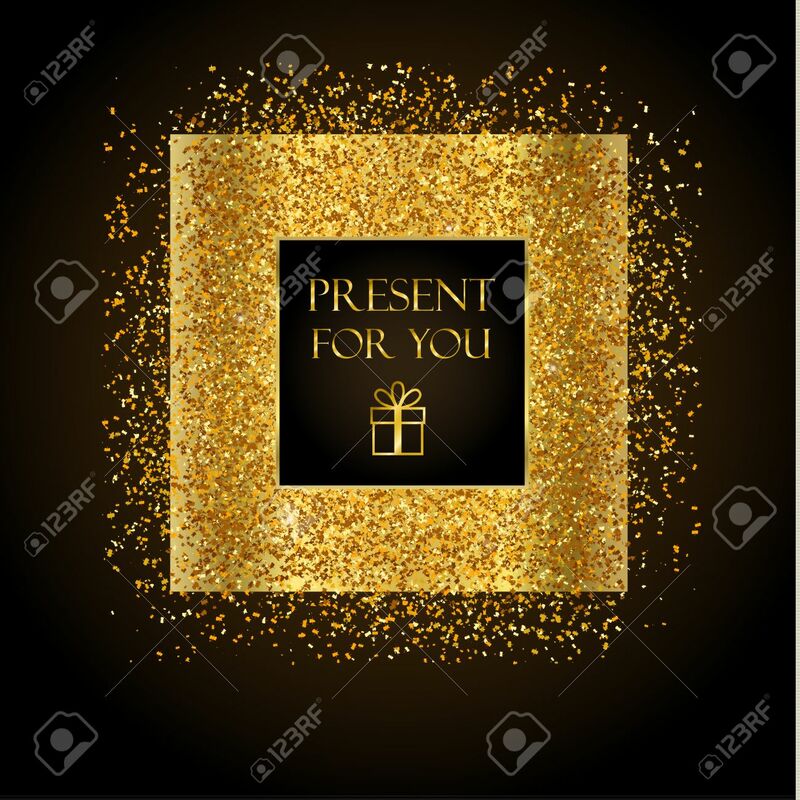 Gold Sparkles On Black Background... Royalty Free Cliparts, Vectors, And Stock Illustration. Image 49780643. Vector - Golden frame on black background. Gold sparkles on black background. Gold glitter background. Golden frame on black background. Gold sparkles on black background. Gold glitter background.